Brian had a background in dance and athletics before pursuing massage therapy. His experience as a dance teacher has influenced the way he sees bodies and his approach toward bodywork. As a bodyworker, Brian has worked in a variety of settings, from training rooms for a collegiate athletic program, physical therapy and chiropractic offices, gyms, luxury spas, as well as in-home visits. He and his wife are the co-owners of DanceCore, a holistic wellness company that was founded to work with dancers and athletes. Brian is great--he has really helped me with my neck issues. Brian has a lot of knowledge. He unpacks information about the body and the healing process in a very relatable way. I always leave a session having learned something and feeling empowered. Brian treated the area of my discomfort. I look forward to next week. Thanks. Brian was great! He was considerate of my questions and worked the areas I requested. He was sensitive to my preference for pressure as well. He is a professional and knowledgeable. 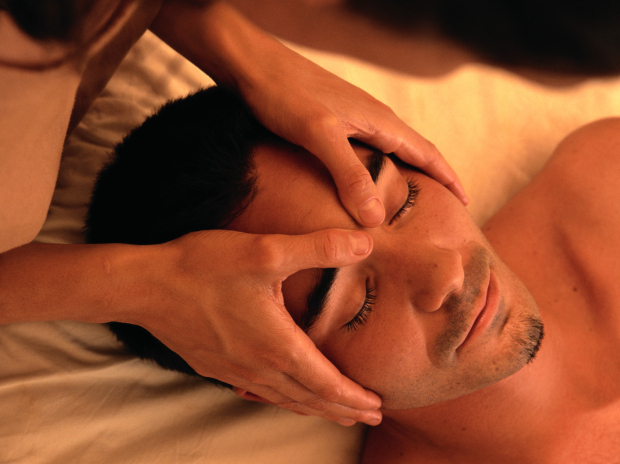 I liked how deep he was able to massage and relax muscles that have been tense for a long time. I've been having issues with tennis elbow. I had a Structural Bodywork massage which helped so much! Great guy! Easy to talk to. Asked about problem areas and kept making sure the pressure was comfortable. I'll be back. So nice and he had a calm demeanor. He was very thorough and focused in the areas I wanted him to focus on instead of just doing his own thing. He does a good job making sure you are comfortable and was fun to talk to throughout.